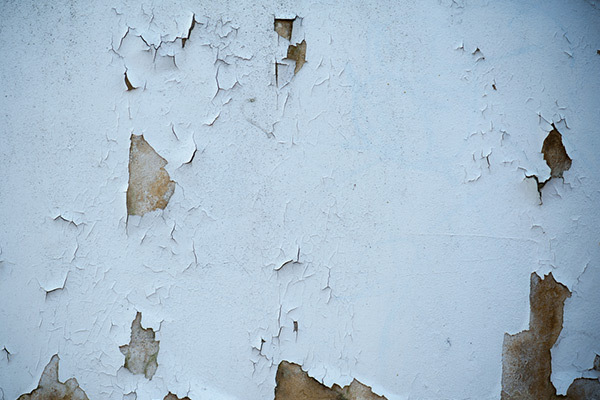 The public is being exposed about the dangers of lead paint but it is still an issue and lead paint can still be found in thousands of home around the country. I recently read an article by Paul Kowaski who is the New Haven Health Department's environmental health director. The city of New Haven in Connecticut has the highest rate of childhood lead poisoning. Lead Paint was banned from housing in 1978, however many homes in New England if not 70-80 percent of the homes were built before 1978. That means that in the New Haven area, 150 to 200 children are lead poisoned every year. According to the Center for Disease Control and Prevention, over 310,000 US children were classified as lead poisoned. It is an alarming number and lead poisoning can be preventable. While using lead safe practices it might take time and additional money but it is necessary to protect children, residents, and those working around lead from being exposed to lead paint.Whether you are working around lead paint or a homeowner who is curious to know whether there is lead paint in the residence, it is important to understand the dangers of lead poisoning. We hope the number of children being exposed to lead paint decreases and hope families in New Haven and around the country know that lead poisoning is preventable.